Swimming not only helps runners with endurance, but it also builds strength and enhances recovery. If you find yourself in a pool or lake, don’t just float there. Aqua jogging is a great low-impact workout that can boost your fitness and improve your running form. As your legs move through their natural motion, the resistance of the water forces them to find a more efficient path, which can reduce some of the wobbles in your gait when you’re on land. A flotation belt allows you to “run” in deep water, so you can use the same stride as you do on hard ground. Everybody into the pool! Wearing a flotation belt, start running at a depth at which your feet lightly touch the bottom; this helps you establish an upright body alignment. Then move into deeper water, maintaining your stride. Run five minutes, then rest five minutes. Repeat two to four times. Each session, increase the length of the run segment and decrease the rest until you can run for 30 minutes continuously. At first, keep your effort level easy. No huffing and puffing. After several sessions, gradually increase the turnover of your legs so you’re breathing the same as you would during a moderately paced run. 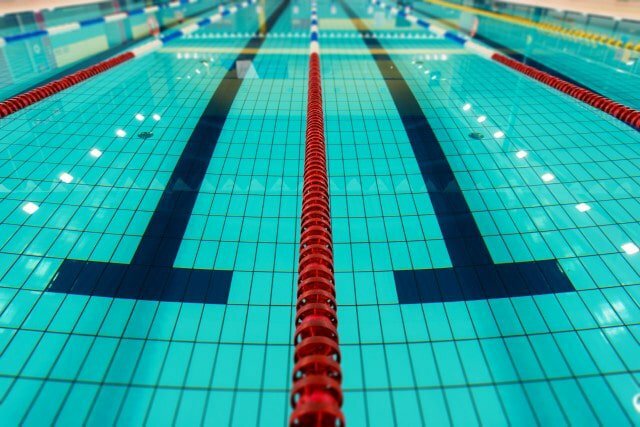 Swim a lap or two during your rest periods, or alternate pool runs with a lap workout: Swim one lap easy, rest for 20 to 30 seconds, then swim a slightly faster lap. Rest one minute, then swim two easy laps. Rest one minute, then swim two to four fast laps, resting as much as you wish after each. For a long run, simply run in water the same duration of time you would run on land. For speed workouts, shorten your stride and quicken your turnover, moving your legs faster, and keep the duration of your effort and recovery the same. During rest periods, move your legs slowly and gently.